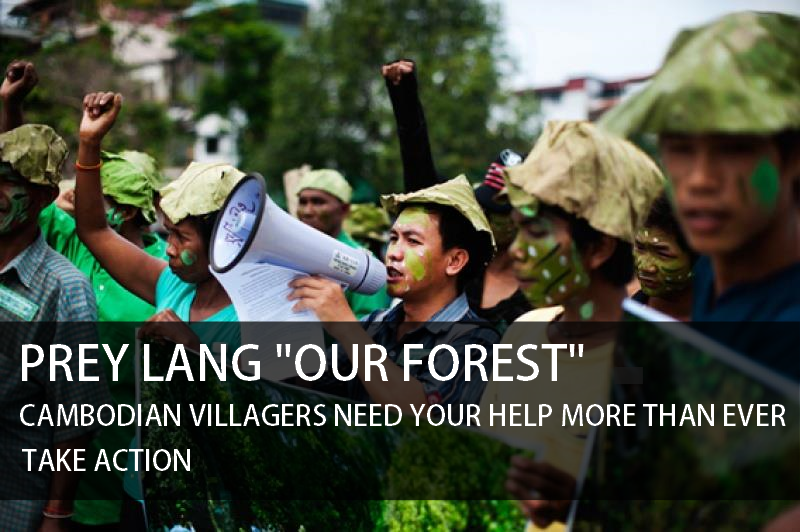 Donate - Support our efforts to create a more just, peaceful, and sustainable world. Update Your Information - Already a member? Make sure your information is up to date to make sure you're getting all the latest action materials and email alerts. About EarthAction. 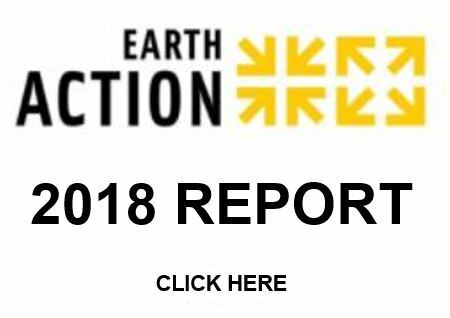 EarthAction is a global network of over 2,000 civil society organizations in more than 160 countries, along with policymakers, journalists and citizens, who take timely, focused, action together to protect the global environment, preserve peace, and promote human rights. 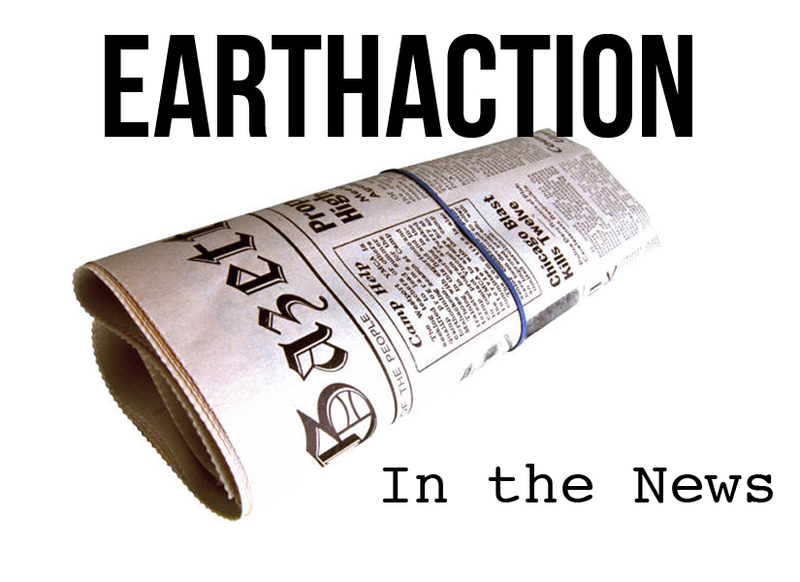 EarthAction has initiated over 90 global campaigns since its launch at the Earth Summit in Rio in 1992. Featured Campaigns and Projects - Since our inception at the Earth Summit at Rio de Janeiro in 1992, we've tackled everything from desertification to ending child labor. Check out our campaign archive to see what actions we've taken from day one. Email Alert Archive - Check out our latest Electronic Action Alerts. You can get them in your inbox by joining here.